This one is for all those autonomous vehicle makers out there who need a cheap autopilot system to make it go. Among the bits of awesome seen at the 2012 Bay Area Maker Faire, was the ArduPilot Mega 2.0 (APM2) from 3D Robotics, a complete open source autopilot system. The APM2 board is equipped with the MediaTek 3329 system on a chip, Dataflash (a serial interface for flash memory), a digital compass, a motion-tracking system, a barometric pressure sensor, and more. According to 3D Robotics, the APM2 can be used "to turn any fixed, rotary wing or multirotor vehicle (even cars and boats) into a fully autonomous vehicle; capable of performing programmed GPS missions with waypoints." This board is also compatible with the Arduino microcontroller, and we all know how much everyone loves Arduino! 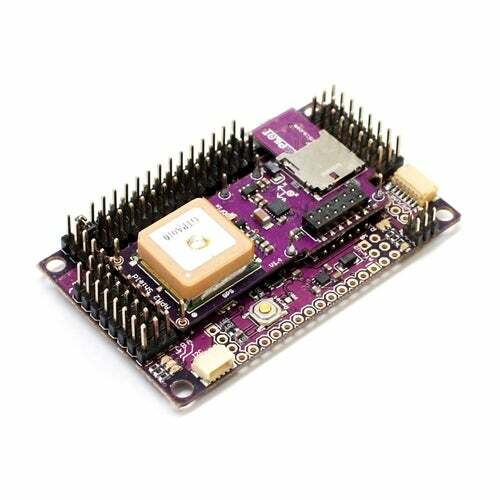 The APM2 will set you back $199.95, which is certainly not bad at all since other systems like the GPS Module Shield for Arduino--which includes only the GPS module--will set you back $117. For only $82.95 more you get a whole lot more capability. And many higher end autopilot systems will set you back thousands of dollars, so this looks like it's great for hobbyists. Now the best part: You can use it with free open-source firmware available at DIYDrones. 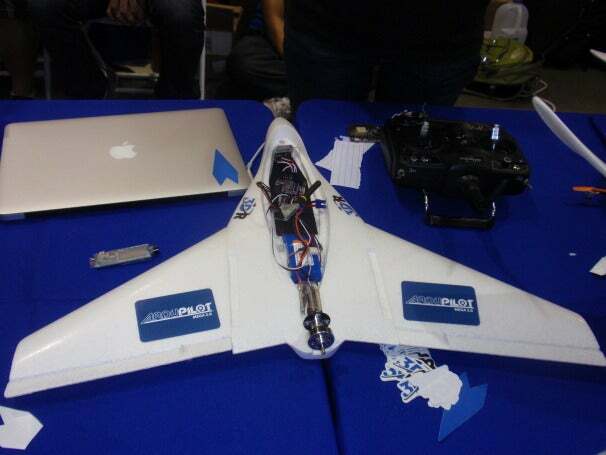 Want to automate a model plane? Use Arduplane. For a rotary-wing aircraft (toy copters, etc...), use the Arducopter, and for a ground or water vehicle, use ArduRover. Not bad, eh?